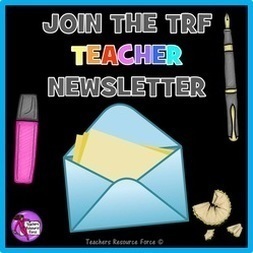 This post originally appeared on the blog TEACHERS RESOURCE FORCE THE BLOG. 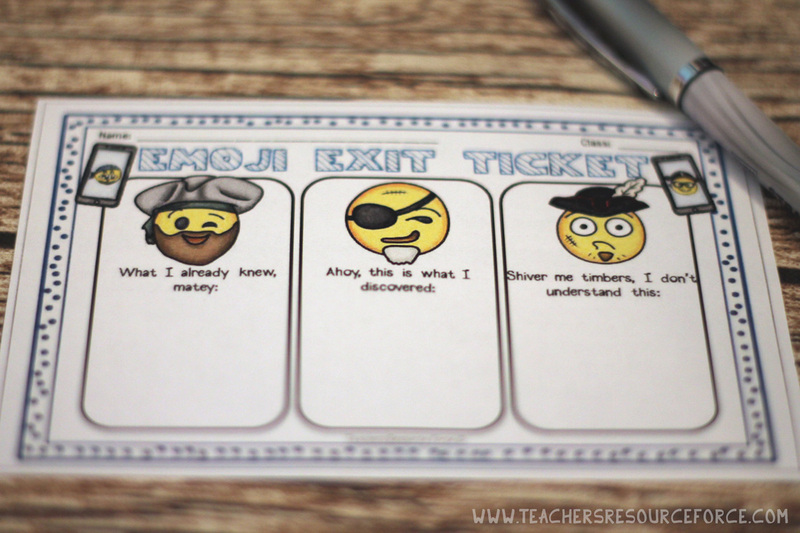 So firstly, let me start by saying I believe exit tickets are a fantastic tool to use in the classroom. They’re great for students to reflect on their learning in your lesson but also for you to see how well your class has understood a topic in a quick snapshot. 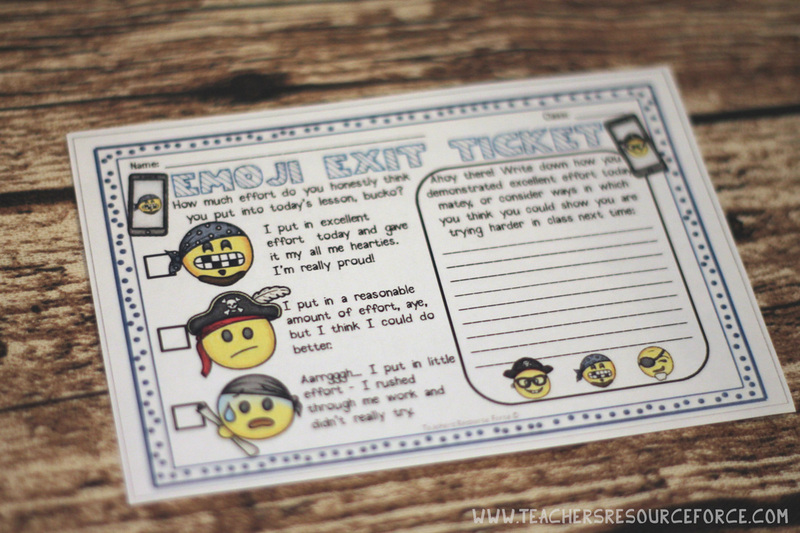 There are many ways to do it that don’t require any printing, for example post-it notes or mini whiteboards, but sometimes there really is a time and a place for a cute printable exit ticket! 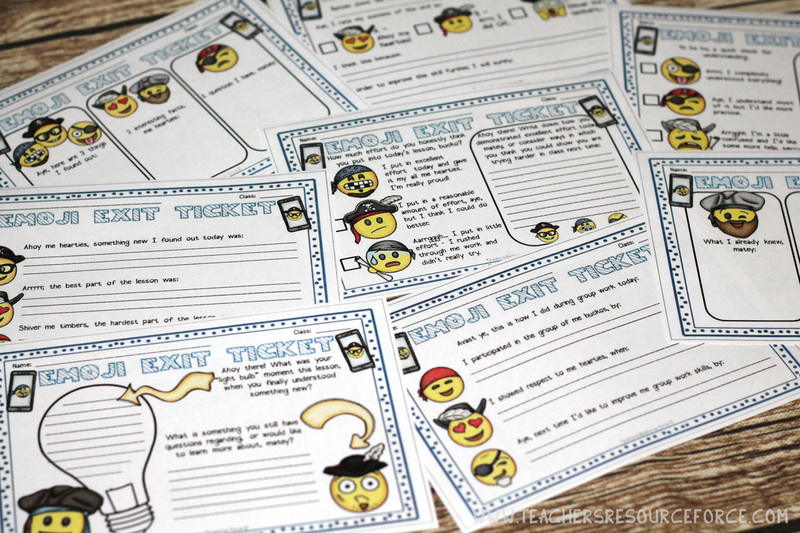 Anything emoji in this day and age will get your students’ attention. They use them as a form of communication in every day life and these little smileys are a great way of conveying emotion too: that’s what makes them ideal on exit tickets. 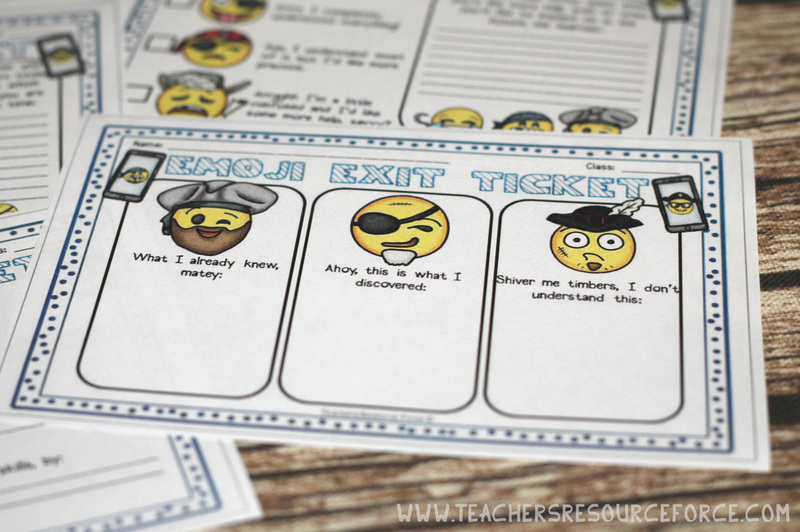 I use these regular emoji exit tickets all the time with my students and they adore them! That’s what inspired me to crank things up a notch and create a special Pirate themed version – perfect for International Talk Like a Pirate Day! 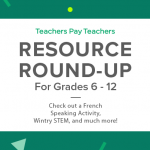 They are so simple to use and will work for any subject and a huge age range. 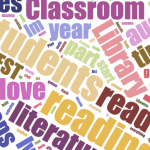 What’s more is that all the text is editable so you can personalize them to your lesson if needed! 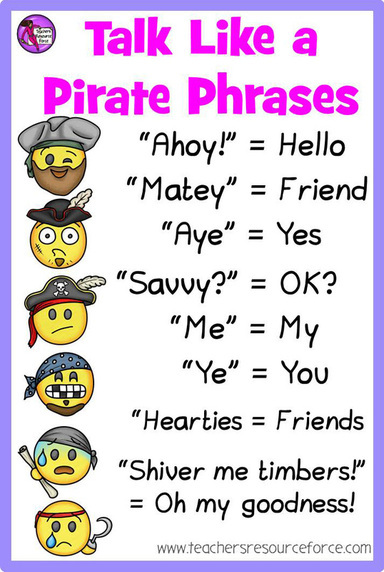 This particular set comes with ready made Pirate speak instructions to fit with the theme, but you’re of course free to edit as you wish! If you like these and would like to use them in your classroom, you can download the full version with all 9 tickets here. If you’d like to try out a freebie first, make sure you become a member where you can download lots of exclusive freebies not offered anywhere else, as well as receive a newsletter letting you know when a new freebie has been added! Have the image below up on your projector or print off some cards for the students to use a reference during the day – then encourage everyone to try at least once to use of these words or phrases. 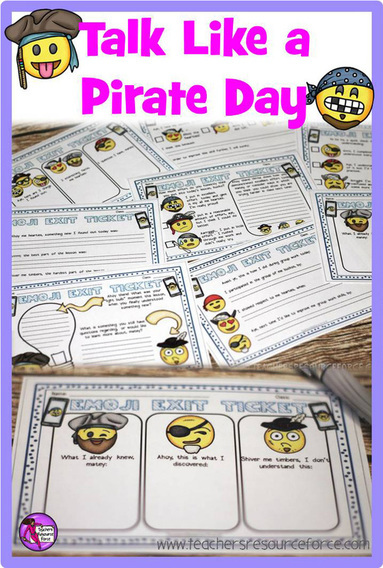 Warn students in advance that this day is coming up and they should research some popular words or phrases to use in lessons beforehand – maybe the student who uses pirate speak the most during the day can win a prize! Get hold of some props like a bandana, eye patch, hat, beard, feather, hook etc. and dress up for the students! Feel free to use this in your lessons or even Pin it to Pinterest for some “pinspiration”! What are you doing on the 19th for Talk Like A Pirate Day? I have been teaching in secondary schools in the UK with students from the ages of 11-18 for about a decade and still teach full time. 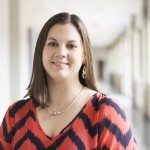 I have experience working with a wide range of ages, abilities, ethnicities and special educational needs. 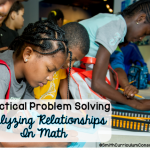 I endeavor to ensure my resources are relevant and current for my teens to keep them engaged and motivated! Read my blog for free teaching ideas, follow me on Pinterest for teaching inspiration, check out my Instagram for a peek into my life, and like me on Facebook for links and teaching ideas.